Renowned physicist Stephen Hawking submitted his latest work just before two weeks from his death day. His work predicts that the world would come to an end after the stars run out of energy. His research has found an alternative that might be beneficial for the scientists to find a parallel universe. 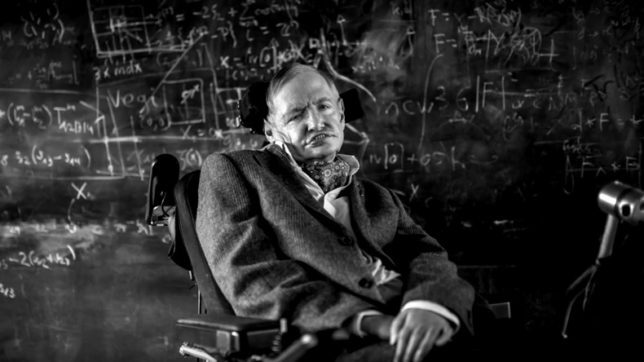 Stephen Hawking died on 14 March 2018. His death is a big loss to science as he is irreplaceable for his contribution to science. According to latest updates, the world-renowned physicist’s last work predicts the end of the world and how scientists could detect evidence of another universe. This has been revealed on March 18 that the genius had submitted his work two weeks before he passed away at his home in Cambridge. Stephen Hawking was 76-year-old at the time of his death. It also reveals that Stephen Hawking was working right until his death. Reports reveal that Hawking’s predicted that the world would come to an end. Hawking’s and Professor James Hartle together had worked on ‘no boundary theory’ in 1983, where they have described how the Earth dashed into existence during the Big Bang. According to the research, the universe will come to an end when stars run out of energy. However, his theory suggests that scientists will be able to find parallel universe using probes on spaceships. The work is currently being reviewed by a leading scientific journal. The research paper, which is named A Smooth Exit from Eternal Inflation, might turn out to be Hawking’s most significant donation to science till date. Professor Thomas Hertog of KU Leuven University, Belgium and his co-author with whom his last work has been published said, “He has often been nominated for the Nobel and should have won it. Now he never can,” further adding that he would have won a Nobel Prize.